According to an article in The Atlantic, shoppers are spending $240 billion a year while shopping online. They are also buying bigger houses and renting more storage units. 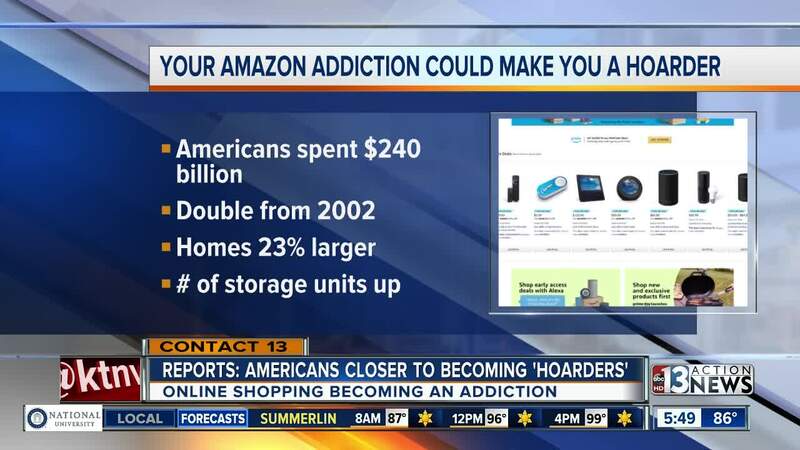 Amazon addiction could lead to hoarding and other issues. According to an article in The Atlantic , shoppers are spending $240 billion a year while shopping online. They are also buying bigger houses and renting more storage units. 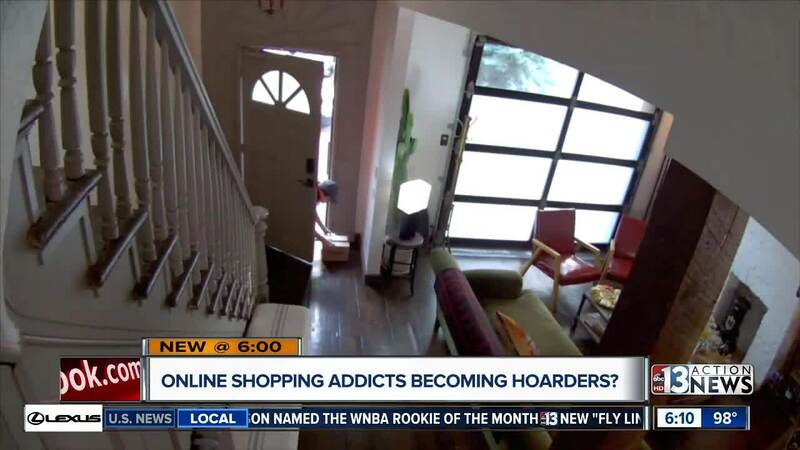 Dr. Daliah Wachs says the biggest sign that you might have a problem is if you have Amazon Prime boxes in your home that haven't even been opened yet. One man was quoted in the article as saying he will browse Amazon when he can't sleep, order things, and not even remember what he purchased until the box shows up 2 days later. Research by the Harvard Medical School revealed that shopping triggers a hit of dopamine and your brain starts to want more and more. Dr. Wachs has some advice for anyone that thinks they may have a problem. She says to set a spending limit and to eliminate space that can be used to store new purchases. She also suggests to donate unneeded items or to sell as many items as possible.